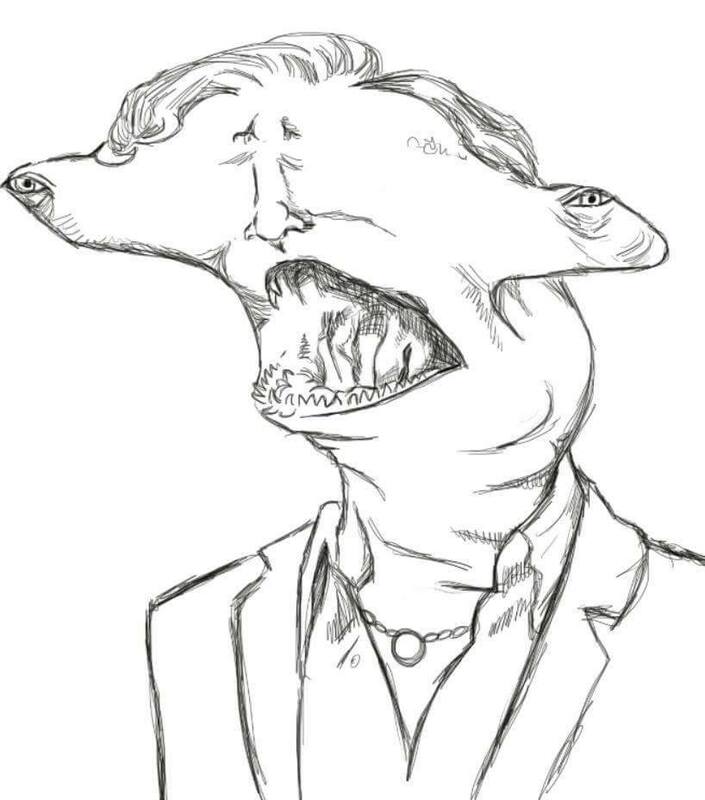 Famed hammerhead-man hybrid, Benedict Cumberbatch, pleases us today by posing for a portrait. This was sent to us hastily by Amandoll, who we have not heard from since. We fear that she has been taken captive on Planet Cumber-00738.